Our mission is to promote personal artistic eXpression and growth through dance. 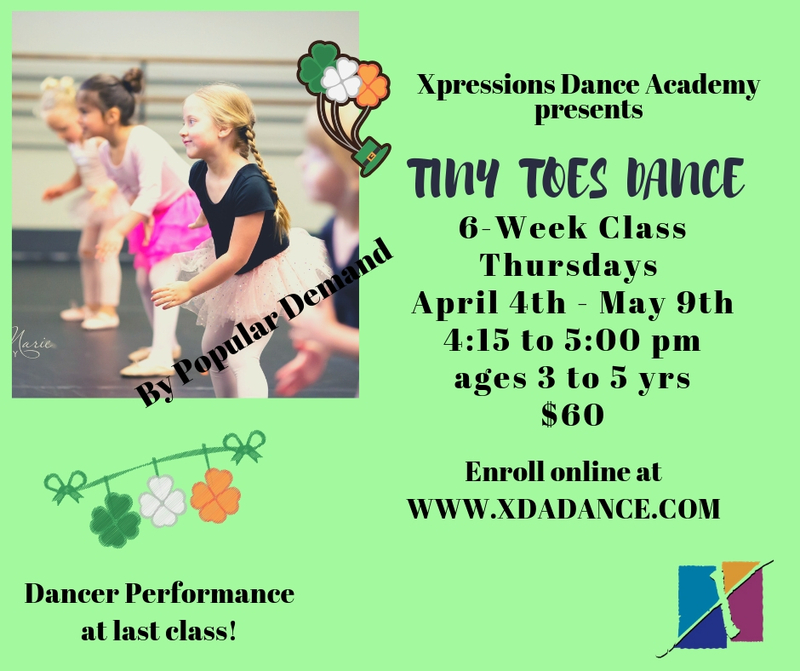 Xpressions Dance Academy is committed to providing quality dance education to each dancer in a loving and friendly environment. We strive to enhance each dancer’s overall self-esteem and grace while encouraging friendships that expand outside the dance studio. Our highly trained staff is dedicated to insuring that each dancer reaches their highest potential. We are delighted to offer dance classes for students interested in a fun recreational activity, as well as offering a technically balanced curriculum for the more serious student. 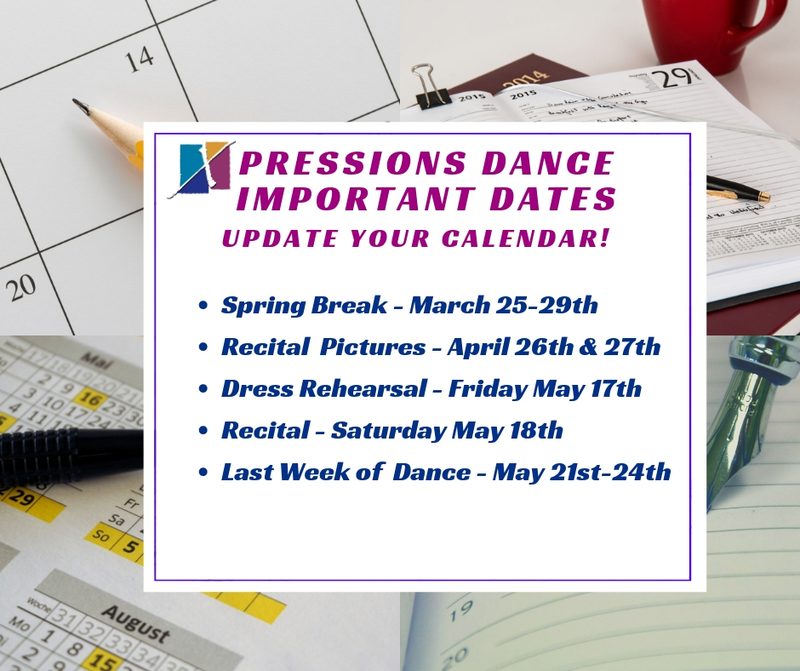 Xpressions Dance Academy is a member of the Boise Valley Dance Teachers Association which upholds high standards in dance and ethical business practices.